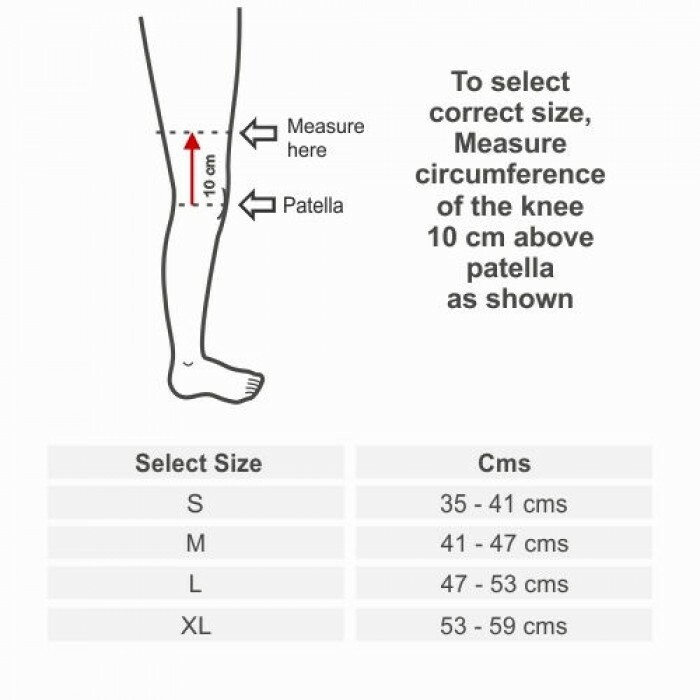 - provides complete immobilisation when knee is healing after knee surgery or in case of severe knee injury / accident etc. 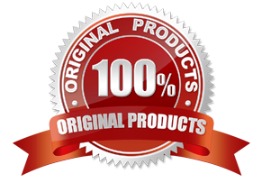 Sabar Universal Knee Splint reduces pain and makes patients comfortable while knee is healing. 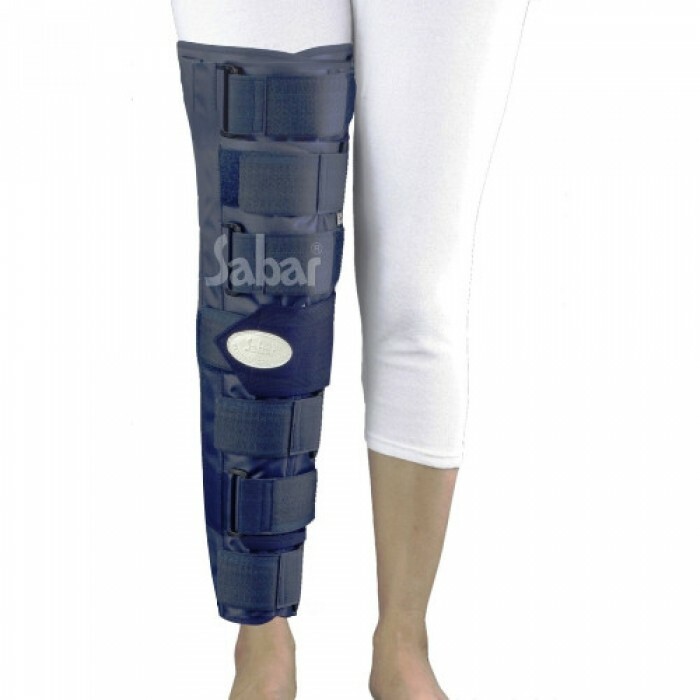 The Sabar Knee Splint or immobilizer provides effective and comfortable immobilization. This limits harmful knee movement while the knee is healing following an injury or surgery. Practical solution for early cast removal. 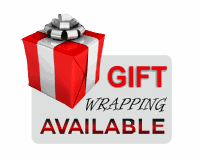 Constructed with unique, rigid laminated cloth material outside and foam based soft cotton lining inside. Anatomically contoured aluminium posterior stay, also with medial and lateral spring steel stays for rigid and comfortable support. 7 straps and buckles with extra wide hook and loop fasteners for easy fixing. Available in 3 lengths and wide array of sizes.